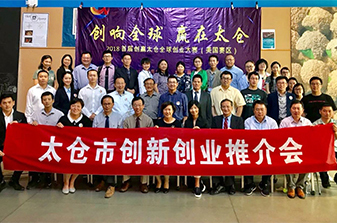 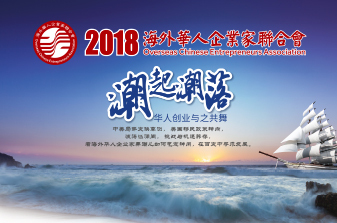 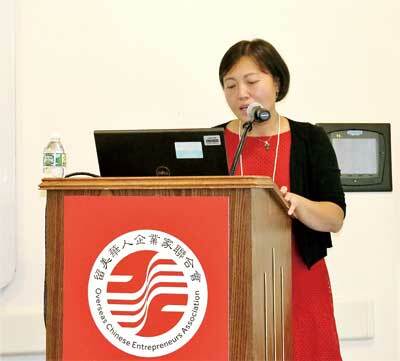 July 23, Wan Wu, Chairman of OCEAN worked as chairman of the Greater Boston Chinese Cultural Exchange Committee which organized host hospitality activities in honor of the Chinese National Women's softball Team visit to Boston. 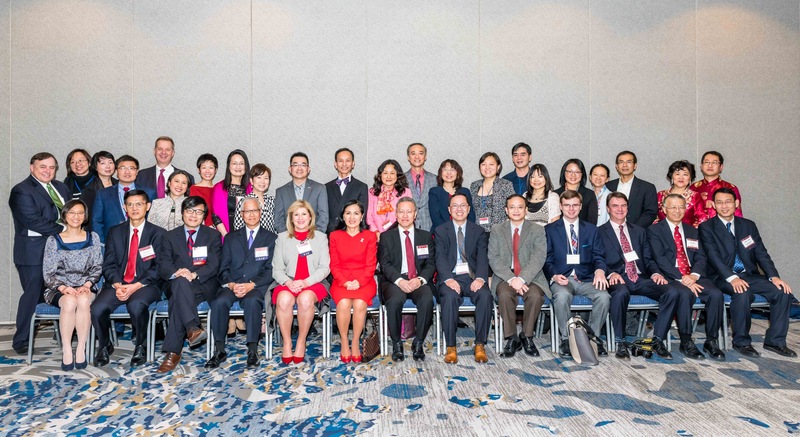 We are proud and delighted to have the opportunity to welcome this distingushed team to Massachusetts. 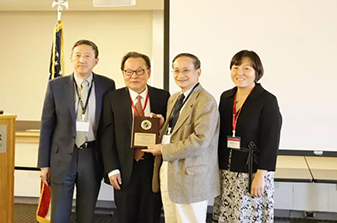 Dr. Wu received a gift from White House Asian Americans and Pacific Islanders Advisory Commission. 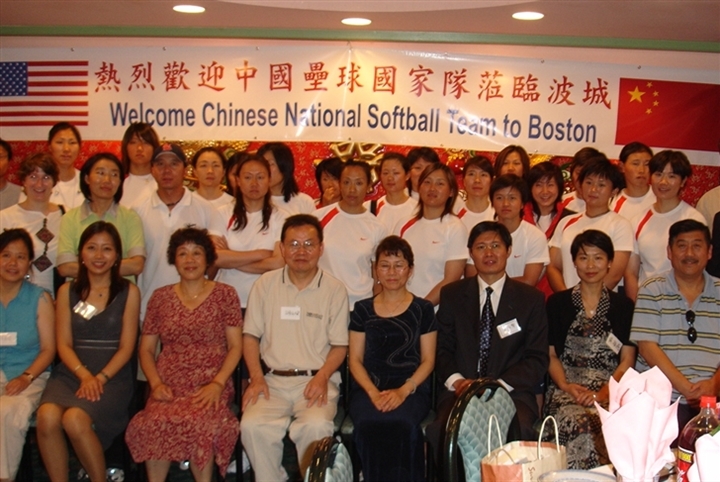 A softball signed by the members of New England Riptide softball team was presented to Dr. Wu.